Is the Relationship Recovery program for us? What does Relationship Recovery consist of? What is the Relationship Recovery Program? The program is specific to your needs. It involves a series of meetings with a counselor in a comfortable setting. You will begin by assessing your relationship, identifying your goals and priorities and creating a plan specific to your needs. You will combine open discussions of the feedback you receive with ongoing assessment measures and problem-solving and communication tools based on solid research about what helps couples in distress save their relationship. Relationship Recovery is couples therapy that is more focused and problem-solving than most traditional couples counseling. What does the Relationship Recovery program consist of? The first thing you will do on your path to recovery is identify your goals and priorities in clear terms. We will make a specific plan to help you meet your goals. You will leave your first counseling session with a plan that is custom tailored for you. Your couples therapy sessions will last 1 -1/2 hours. Though the length of the therapy is determined by your specific needs and goals, treatment is designed to wrap-up in 8-12 weeks. As you become comfortable using the skills you have learned and relying on the renewed trust and friendship between you, we will begin to meet less frequently to prepare for your graduation from couples therapy. Contact me by phone (919) 710-7145 or email me kcato@trivistasounseling.com to talk about what you need. 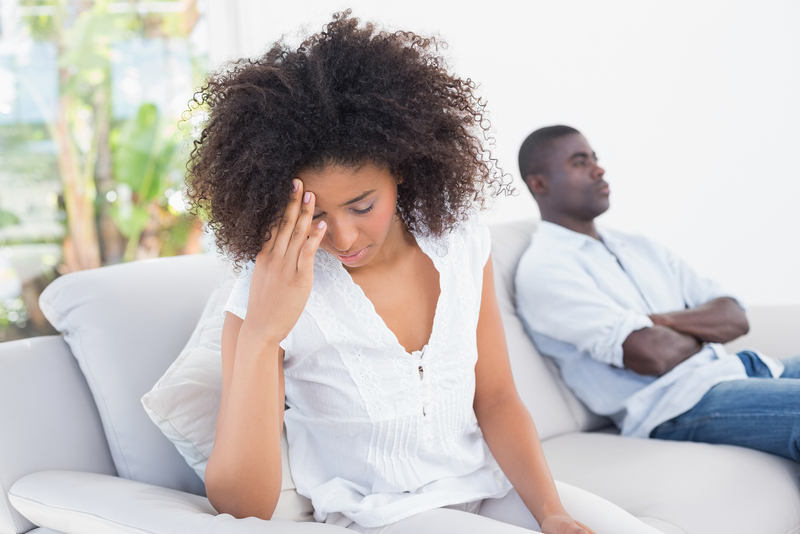 Between now and your first appointment, read “Three Things You Can Do Right Now To Save Your Relationship” on the Resources & Information page. Clear your calendar for the arranged upon couples therapy appointment times.